The energy the last few weeks has been quite wonky, to say the least. This week I bathed myself in pure, unconditional self-love. Here’s a little of what that looked like; I said “no” with intention, slowed way down with the kids, put my phone away in the afternoons, ate first rather than feeding my kids first, bought extra yummy berries, took a long bath and rewarded myself for goals being met. Self-care does not always come easy. Many of us often get caught up in the hustle and bustle of everyday life that we often forget to take care of ourselves. Working a full schedule can be draining so taking time for yourself is absolutely necessary to maintain a healthy and ongoing energy. Try writing a love letter to yourself as well as a list of things you are ready to let go. Self-love is crucial before you can love anyone or anything else. If you are unsure of how to start a love letter to yourself begin with a list of traits you appreciate about yourself, for example, your persistence, then move on to what you’ve accomplished. 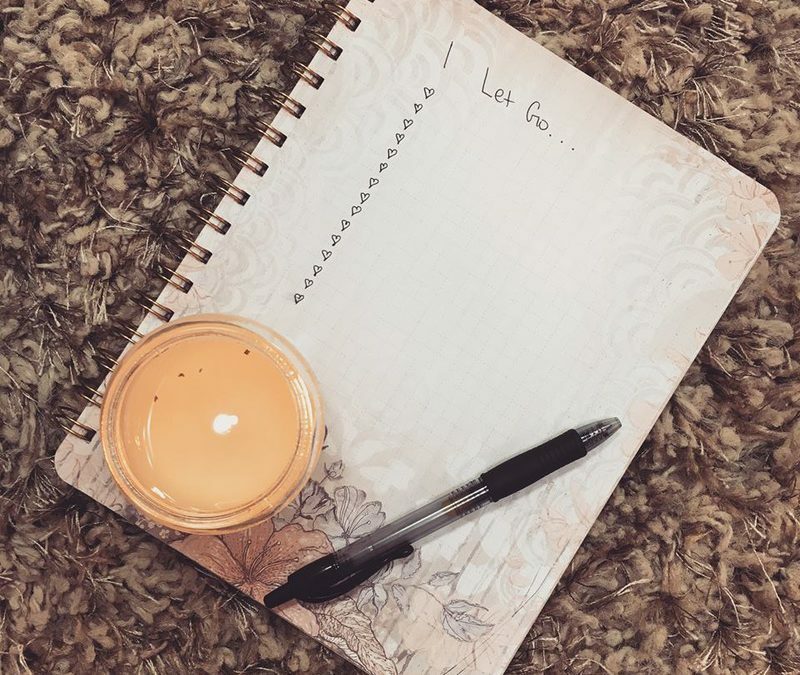 A letting go list is a great tool for moving past any negative obstacles in your life. This could be anything from a feeling of doubt to an event that has happened in the past. I like to leave little reminders to myself why I need to let go. Try writing phrases like “I will let go of (doubting myself) because (I always meet my deadlines). Keep a special notebook just for these little notes to yourself. I write in my journal once a month to reflect and unwind. It’s a great confidence booster to look back on your journey.